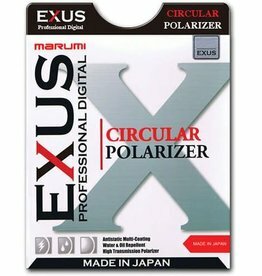 New Marumi DHG 72mm circular polarizer for increased color saturation. 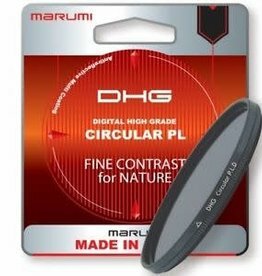 New Marumi DHG 55mm circular polarizer for increased color saturation. 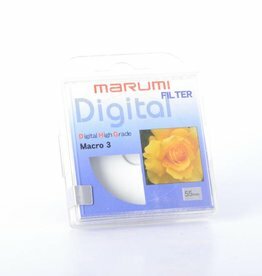 Marumi DHG CPL 37mm professional 37mm circular polarizer. 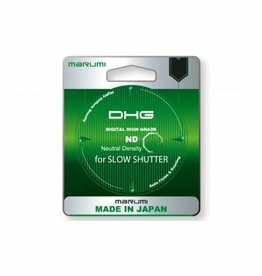 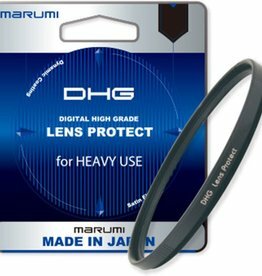 New Marumi DHG 40.5mm lens protect filter, supports a wide-angle lens and employs ultra-thin frame design with knurling. 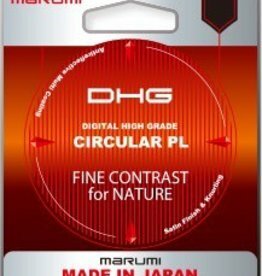 Marumi DHG 49mm circular polarizer for increased color saturation. 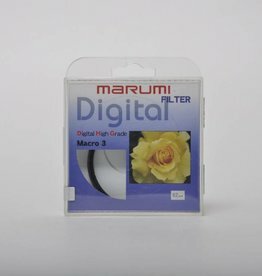 Marumi 62mm DHG Macro 3 Filter that shortens the minimum object distance of the lens.